If you are looking for the traditional luxury of ceramic tile or have a non-standard space requirement, All Bath Concepts can bring your vision to life with an astounding selection of products and a solid commitment to the highest quality workmanship. With tile the sky's the limit as far as choices! All Bath Concepts is proud to offer you an extensive selection of ceramic, porcelain, natural stone, glass, mosaics, marble, accent tiles and so much more. 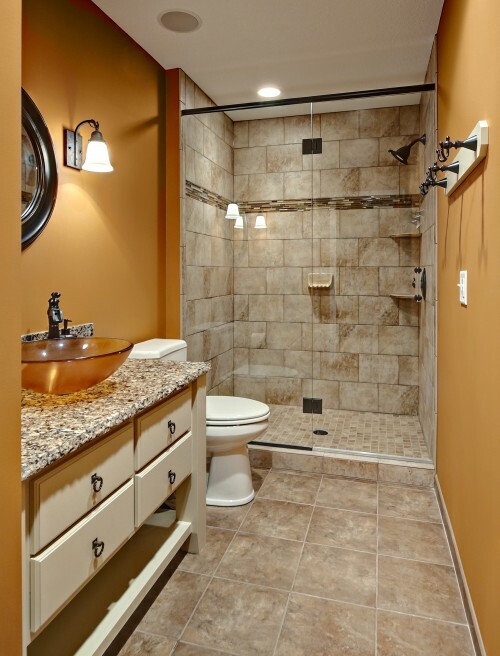 Each project is custom built so you'll have unlimited flexibility in the design of your new bath or shower. Available in a variety of sizes, colors and shapes your design consultant will assist you in selecting the tile that's right for you to create a look that is uniquely yours! Having trouble deciding between tile vs. other materials? Looking for luxury at it's finest? 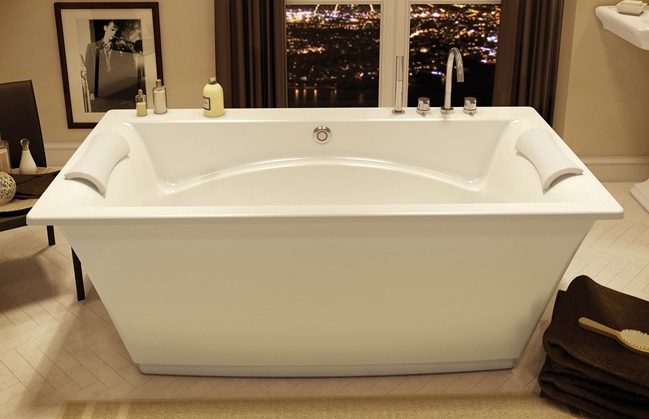 Then create your dream bathroom with a free standing bathtub. Whether your design style is classic beauty, traditional elegance, or modern sleekness there are various models available to create a bathroom masterpiece. A deep bathing well allows for total immersion, quiet relaxation and your ultimate soaking comfort.